Foreman: Applicants who have completed Diploma in Engineering in Chemical / Petrochemical / Chemical Technology / Petrochemical Technology / Electrical / Electrical & Electronics with minimum 55% marks or equivalent from a recognized Institute for BCPL Recruitment 2018. Physics, Chemistry & Mathematics with minimum 50% marks or B.Sc. (Honours) in Chemistry with minimum 50% marks or equivalent from a recognized Institute for BCPL Recruitment 2018. Technician: Applicants who have completed Matric plus ITI Tradesman ship/ National Apprenticeship Certificate in Electrical / Wireman/ Fitter / Diesel Mechanic or equivalent from a recognized Institute for BCPL Recruitment 2018. Eligible & Interested candidates can apply via online in Official website page at www.bpcl.co.in BCPL Department Recruitment 2018. 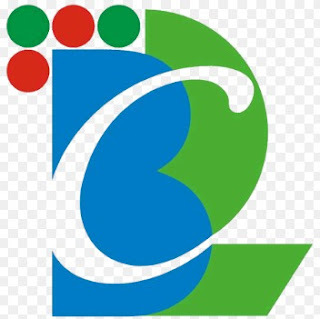 Take a print out of BCPL Recruitment 2018 online application form.